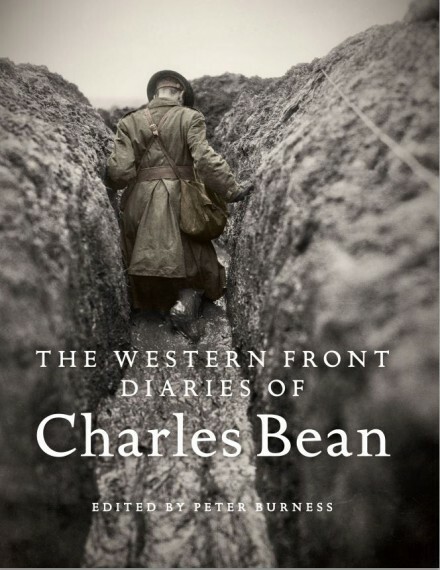 The Western Front diaries of Charles Bean has been shortlisted for the RMIT Best Designed Non-Fiction Book Award (as part of the 67th Australian Book Design Awards 2019). Published for the first time The Western Front diaries of Charles Bean offer a fascinating personal account of Australia's military involvement on the Western Front during the First World War. 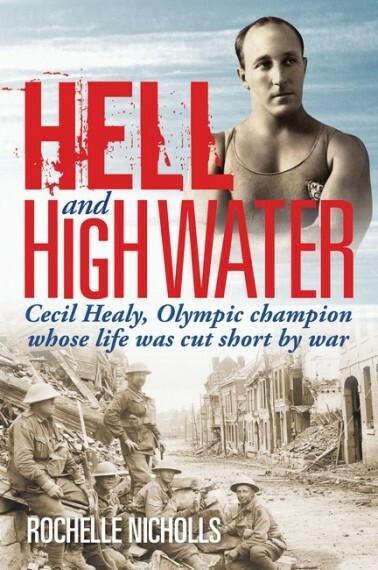 Australia's official First World War correspondent Charles Bean saw more of the Australian army's activities and battles on the Western Front than anyone. 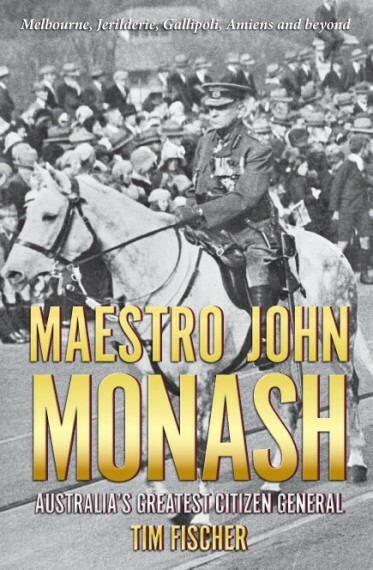 Bean's private wartime diaries, held by the Australian War Memorial, form a unique and personal record of his experiences and observations throughout the war and were the basis of his monumental twelve-volume official war history. While his diaries relating to the Gallipoli campaign have been published in four editions, Bean's Western Front diaries are published here for the first time, edited by acclaimed historian Peter Burness, and accompanied by over 500 remarkable photographs, sketches and maps. 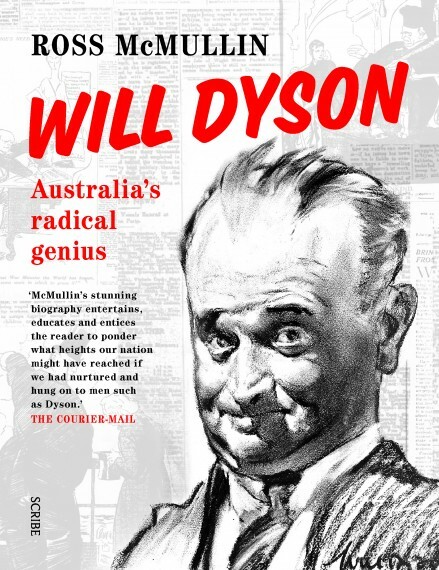 Hard cover, contains illustrations, photographs and maps, 640 pages.